Planning your work trips for the year ahead? 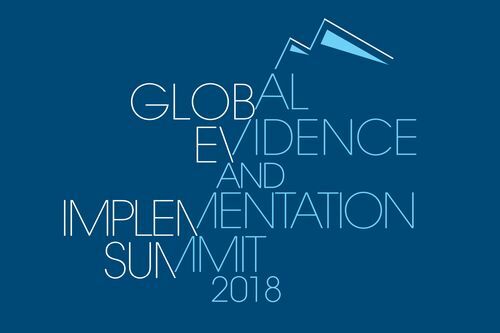 You can now secure early-bird registrations for the Global Evidence and Implementation Summit (GEIS) 2018. This significant event is being hosted by CEI in partnership with the Campbell Collaboration. We are recruiting for a Senior Advisor based in our Melbourne office. If you have the necessary experience, along with a passion for building stronger communities worldwide, we encourage you to apply. 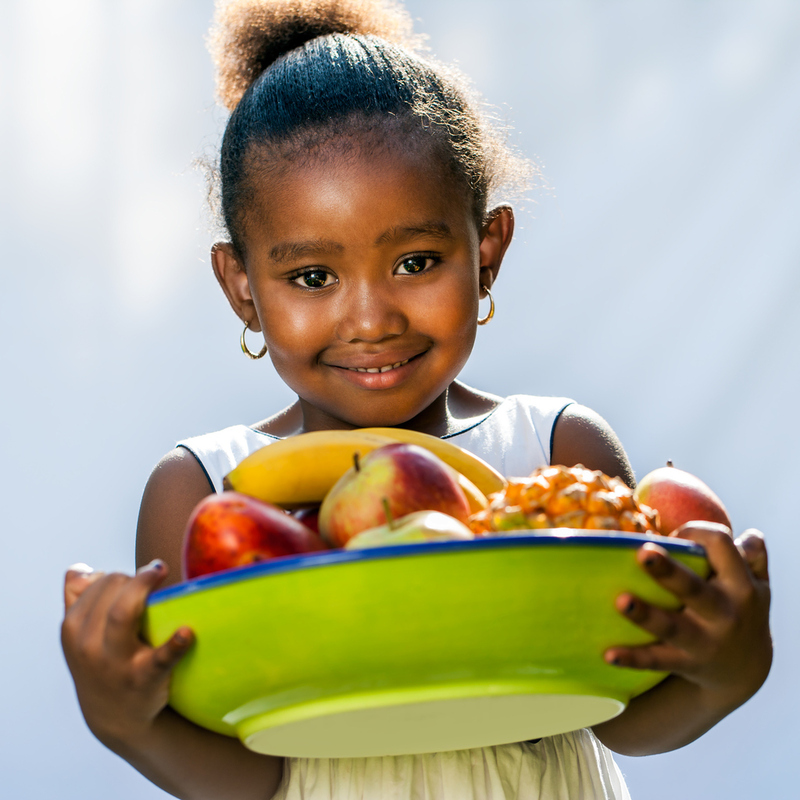 Our evidence reviews will inform the design of a new nationwide children’s nutrition program. Poor nutrition can seriously impede a child’s health, yet around one in four children were overweight in 2014-15. While child nutrition programs exist, which programs work, for whom and where? 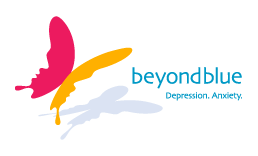 Our Executive Director, Robyn Mildon, has joined beyondblue's National Education Initiative Council, established to provide input on the design and implementation of a new initiative aimed at promoting mental wellbeing in Australian schools. We’re assessing and refining the design and implementation of the Australian Red Cross Young Parents Program. Informed by evidence and parents’ own experiences, we’ll embed solutions that are acceptable, practical and effective. 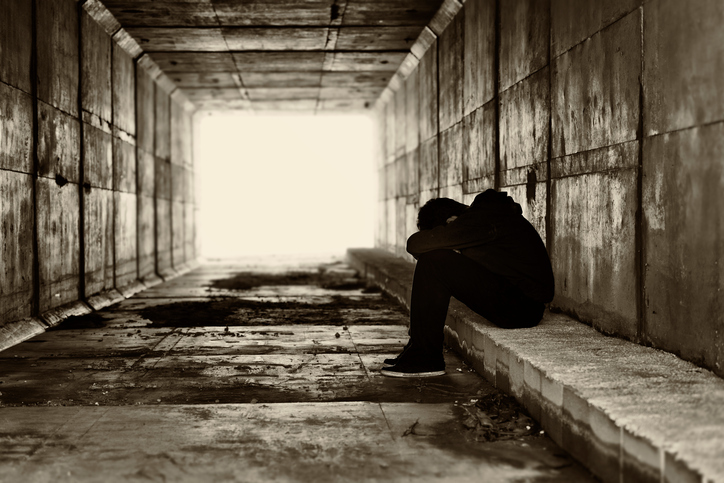 We’re refining and evaluating a state-wide assistance program for homeless youth in NSW. Drawing on the best available evidence, and feedback from youth themselves, our work will look at how the program could be further improved to deliver stronger support for this vulnerable group. 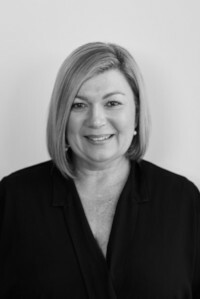 Margaret Stott works with Australian community service agencies helping them better use and sustain evidence-informed programs and practice in their everyday service delivery. She is passionate about putting research into practice to help others. In her words, "implementation science in action"!